Over many years of quality, professional service, we have acquired the ability to quickly and accurately diagnose the work that needs to be done. This makes it possible for us to provide you with a realistic and fair estimate before any work is begun. Below are some of the many of the services that we have to offer. If you don’t see what you are looking for, please feel free to contact us. 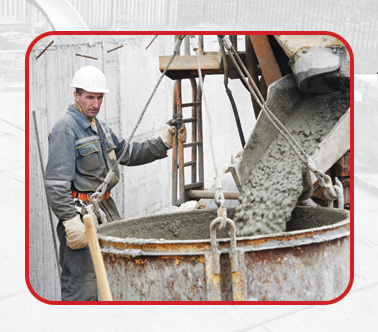 Remember, no job is too big or too small for Superior New Set Concrete & Masonry Inc.
Commercial and Residential masonry for Long Island and the Five Boroughs.